Water soluable, non-greasy ultrasound and coupling gel. I acknowledge that this is an American product. I'm aware there is a NO RETURNS policy on all American products and that these products incur an air freight charge of $30 for shoes. Air freight charges will be added to the product price. Water soluable, non-greasy ultrasound and coupling gel. It will not irritate tissues or damage the ultrasound applicator. 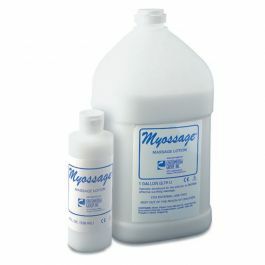 It spreads evenly and is an efficient coupling gel for diagnostic and therapeutic procedures. 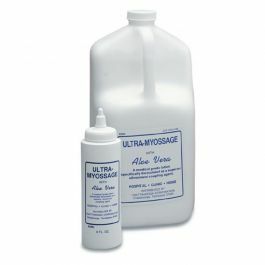 Ideal for massage or as an ultrasound coupling agent. Helps give a soothing effective massage.